BNZ love helping their customers get ahead just as much as we love giving you Fly Buys points. BNZ is the only bank that rewards you with Fly Buys points just for doing your banking! And if you have a credit card or a mortgage you can really crank up the points. For more information about any of BNZ's products, pop into your local BNZ store, visit bnz.co.nz or call on 0800 ASK BNZ (0800 275 269). To find your nearest BNZ store, check out the map below. Where did all those points come from? Link your Fly Buys to any new or existing BNZ Advantage Visa credit card, Fly Buys home loan, life or PremierCare insurance you have with BNZ by phoning 0800 275 269. You’ll love how the points start to add up! BNZ love looking out for their customers so they have a great range of insurances including life insurance and PremierCare insurance. A mortgage can be one of your biggest outgoings – it can also be one of your biggest points earners! The number of Fly Buys Points you collect is based on the size of your loan each month. BNZ love to see you in your own home and we love to give you points so you can get great stuff to put in it. Loan size less than $50,000 = 9 Fly Buys points collected per month = 108 Fly Buys points collected per year. Loan size $50,000 - $149,999 = 34 Fly Buys points collected per month = 408 Fly Buys points collected per year. Got heaps of points and you’re treating yourself to an overseas trip? Good for you. When you need foreign currency, BNZ can sort you out. NZ$500 or more = 10 Fly Buys points. A maximum of 10 Fly Buys points per transaction applies. To collect Fly Buys points on these products, please call BNZ on 0800 ASK BNZ ( 0800 275 269) give them your Fly Buys card number and watch the points pile up! Fly Buys terms and conditions apply. Fly Buys collection and redemption rates are subject to change without notice. BNZ (and its related companies) do not guarantee the redemption of Fly Buys or that Fly Buys will continue to be offered for products or services provided by them. * Not all credit cards can collect Fly Buys points. Credit card account fees, terms and lending criteria apply. Fly Buys points are not earned on cash advances, balance transfers, interest charges, bank fees, gambling, betting and lottery transactions, government charges and unauthorised transactions for which you are not liable. **Insurance cover is subject to the terms, conditions and exclusions contained in the relevant policy wording. PremierCare Insurance is underwritten by IAG New Zealand Limited and is not an obligation of the distributor, BNZ. BNZ does not guarantee the obligations of IAG New Zealand Ltd. BNZ arranges PremierCare as an agent for IAG New Zealand Ltd and receives a commission on any policies arranged through it. Full details of cover, and a copy of your policy document, is available on request from the PremierCare Team on 0800 808 618. The availability of any insurance cover is subject to approval of a completed application. Terms, conditions, and exclusions do apply. Life insurance is underwritten by BNZ Life Insurance Limited ("BNZ Life"). LifeCare is not an obligation of BNZ. 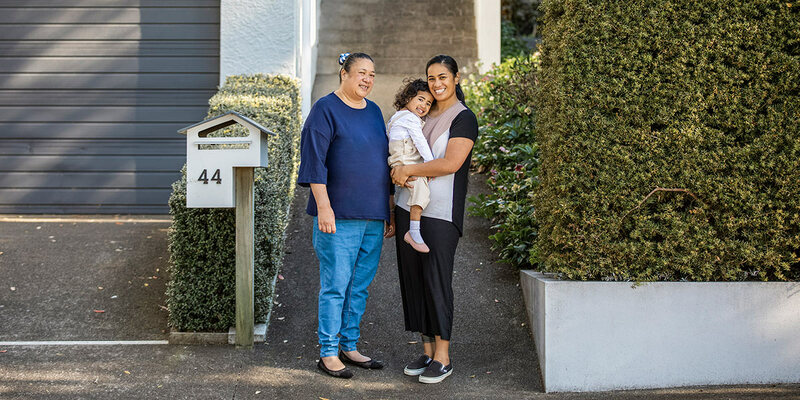 The obligations of BNZ Life are not guaranteed by its related companies, including National Australia Bank Limited and BNZ, or any other parties. BNZ arranges life insurance as an agent for BNZ Life and receives commission on any policies it arranges. Terms, conditions and exclusions do apply. *** Only with our Fly Buys Home Loan. Our home loan lending criteria and (including min. equity requirements), terms and fees apply. Not available for business purposes.